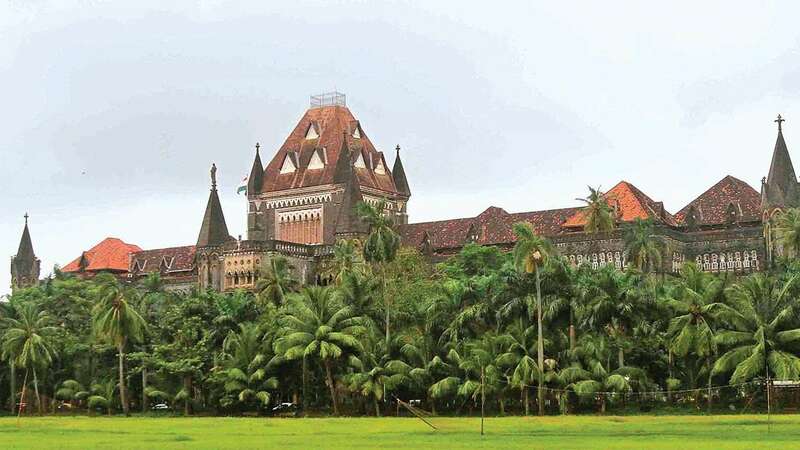 The Bombay High Court has asked the State government to ensure, proper crowd managment by bifurcating court rooms taking up different cases, at the newly constructed Mazgaon court building, so that even if a case involving a celebrity is going on in one court, where a crowd turns up, judicial officers sitting in adjancent court rooms are not disturbed. A division bench of Justice S C Dharmadhikari and Justice B P Colabawala said, "We have a situation where a Sessions Court takes up a trial involving celebrities and high professional individuals. On such occasions, it is difficult to manage the crowd. Hence, the housing and location of the courts dealing with such cases should be such that no inconvenience is caused to the judicial officers presiding over other or adjacent courts." The bench also directed the authorities to coordinate among themselves and ensure exclusivity by housing courts handling civil cases, on higher floors, as it attracts less footfall, while the magistrate courts, dealing with criminal and quasi-criminal matters be housed on lower floors, for better crowd management. The government is constructing a 17-storey court building, which will have magistrate and sessions court. The new building will have 46 court halls. Justice Dharmadhikari said "The presence of crowd other than litigants is a major issue. In a high-rise structure, we do not have this luxury where people can gather in huge numbers when they are not directly concerned with the litigation or the case. It is true that a court is open to the public and entry to hearings cannot be restricted to only the litigants and the professionals engaged by them. A member of the public can witness a trial or a case. In these circumstances, a balancing act will have to be performed and that is the real challenge." The Mazgaon Court was vacated overnight on instructions of the High Court, after it was found that the building was in a dangerous condition. The bench directed authorities to finalise floor plan. It said, "Our mindset must change and the typical crowd that gathers at police stations, government offices, and court buildings hitherto, should not be seen in high-rise constructions as that increases the possibility of incidents which are otherwise avoidable. Meaning thereby, a stampede or a situation similar to that must be avoided at all costs even if important cases and very sensitive and delicate issues are handled in a court."